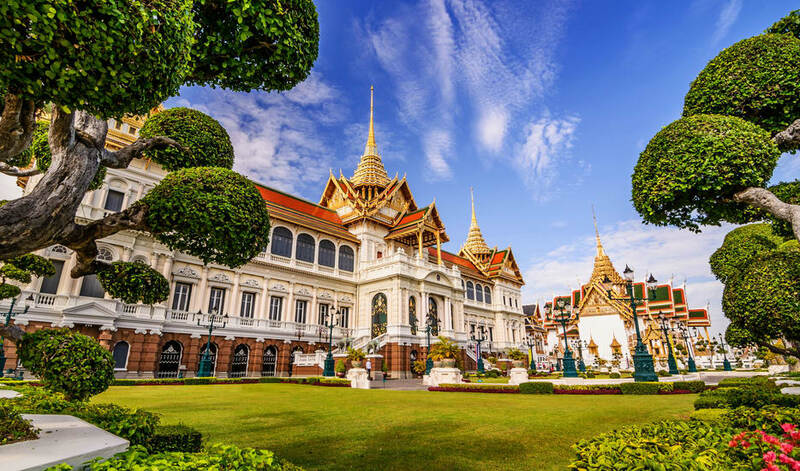 Enjoy this mesmerizing 4-day trip to Thailand. 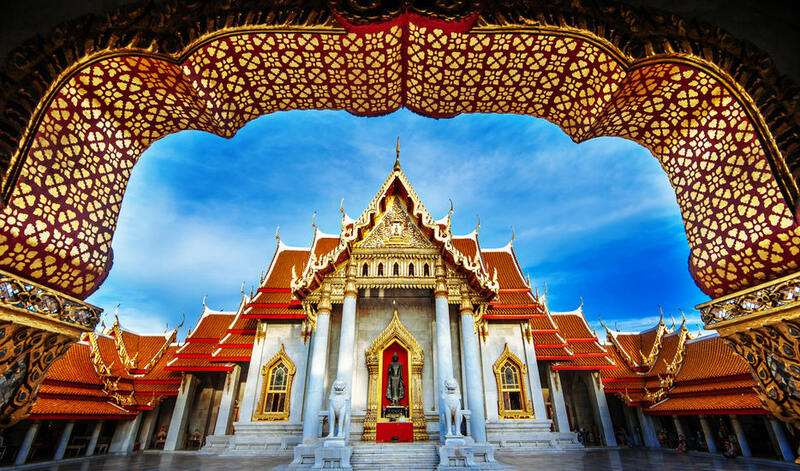 Get awed by the sight of gleaming temples, bustling markets and sun-drenched beaches of Thailand. Feel relaxed and rejuvenated after taking this amazing trip to Thailand. 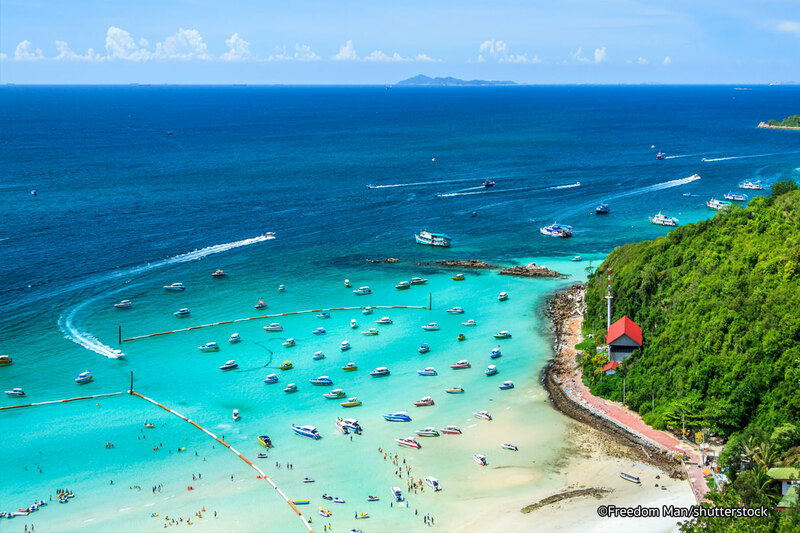 Take a stroll along the lovely beaches, sample the delectable Thai cuisine and interact with the heartwarmingly cordial locals. 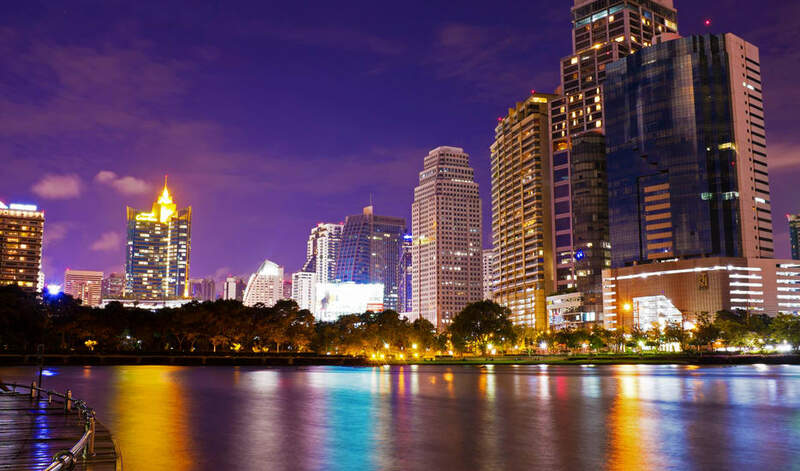 Don't forget to visit Bangkok and Pattaya, during this exciting trip. Explore the splendid Coral Islands and indulge in various water sports like banana boat ride, parasailing, undersea walk and much more. 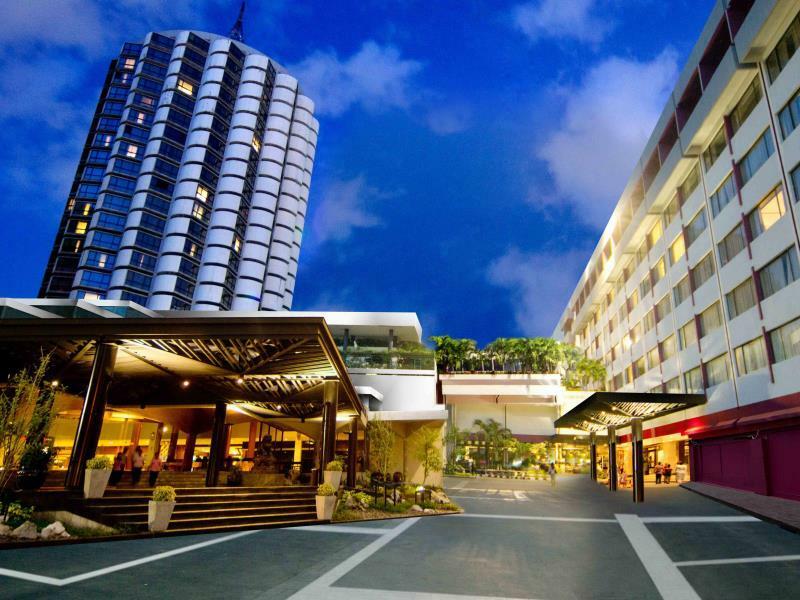 Stop at The Seasons Pattaya Hotel to discover the wonders of Pattaya. Both business travelers and tourists can enjoy the hotel's facilities and services. To be found at the hotel are 24-hour security, shrine, daily housekeeping, fax machine, photocopying. Guestrooms are designed to provide an optimal level of comfort with welcoming decor and some offering convenient amenities like television LCD/plasma screen, internet access ? wireless, non smoking rooms, air conditioning, desk. To enhance guests' stay, the hotel offers recreational facilities such as outdoor pool. A welcoming atmosphere and excellent service are what you can expect during your stay at The Seasons Pattaya Hotel. Ideally located in the prime touristic area of Sukhumvit, Grand President Hotel Bangkok promises a relaxing and wonderful visit. The hotel offers guests a range of services and amenities designed to provide comfort and convenience. 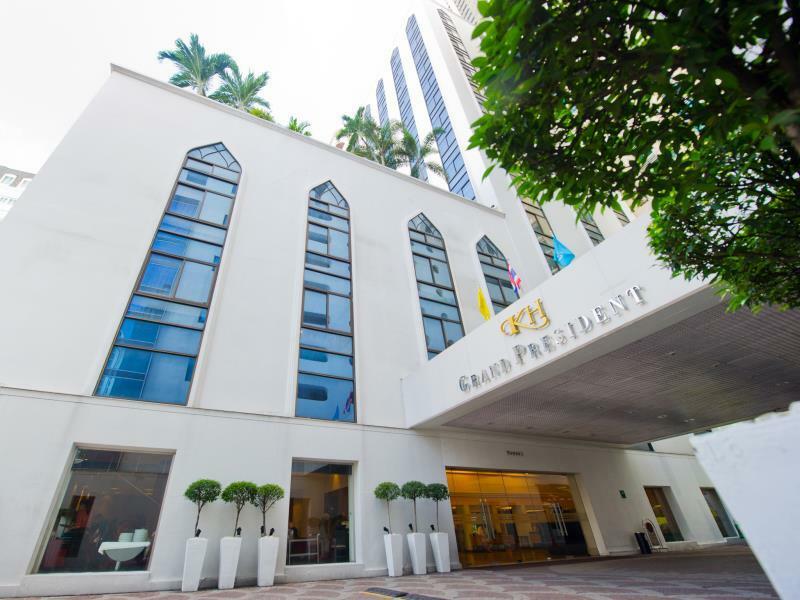 Service-minded staff will welcome and guide you at the Grand President Hotel Bangkok. All rooms are designed and decorated to make guests feel right at home, and some rooms come with television LCD/plasma screen, complimentary instant coffee, complimentary tea, mirror, slippers. Take a break from a long day and make use of fitness center, sauna, outdoor pool, massage, steamroom. 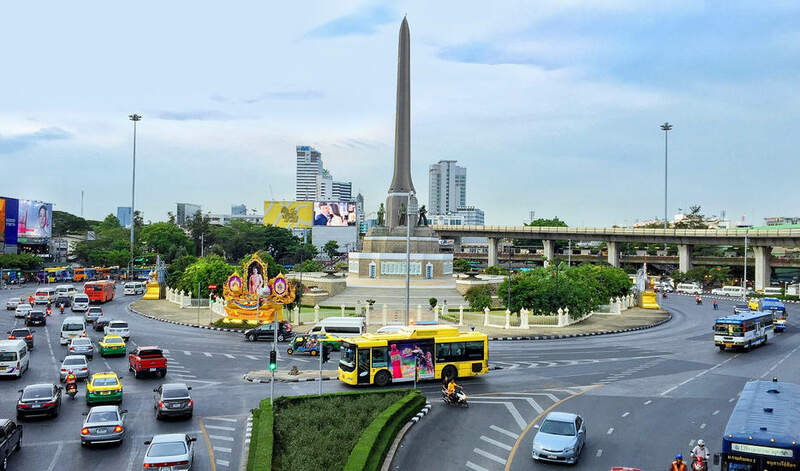 Discover all Bangkok has to offer by making Grand President Hotel Bangkok your base. 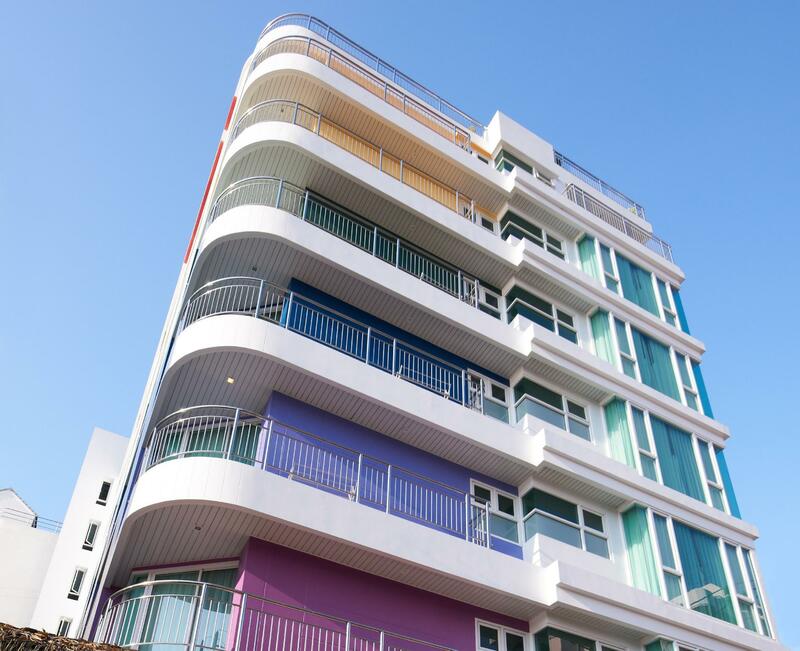 Sunbeam Hotel Pattaya is conveniently located in the popular Central Pattaya area. The hotel offers guests a range of services and amenities designed to provide comfort and convenience. Free Wi-Fi in all rooms, 24-hour security, daily housekeeping, fireplace, taxi service are just some of the facilities on offer. Television LCD/plasma screen, clothes rack, complimentary instant coffee, complimentary tea, free welcome drink can be found in selected guestrooms. To enhance guests' stay, the hotel offers recreational facilities such as hot tub, fitness center, outdoor pool, spa, massage. Friendly staff, great facilities and close proximity to all that Pattaya has to offer are three great reasons you should stay at Sunbeam Hotel Pattaya. 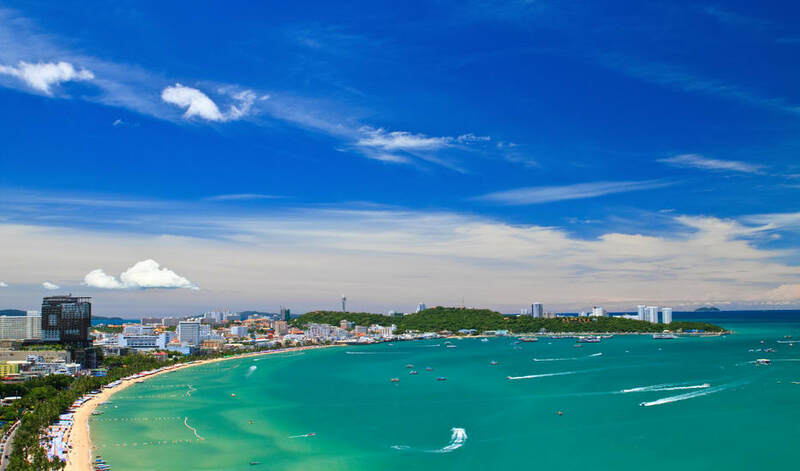 Pattaya Sea View Hotel is a popular choice amongst travelers in Pattaya, whether exploring or just passing through. The hotel offers a wide range of amenities and perks to ensure you have a great time. Service-minded staff will welcome and guide you at the Pattaya Sea View Hotel. Television LCD/plasma screen, separate living room, internet access ? wireless, internet access ? wireless (complimentary), non smoking rooms can be found in selected guestrooms. Entertain the hotel's recreational facilities, including fitness center, outdoor pool, massage, kids club, pool (kids). Convenience and comfort makes Pattaya Sea View Hotel the perfect choice for your stay in Pattaya. 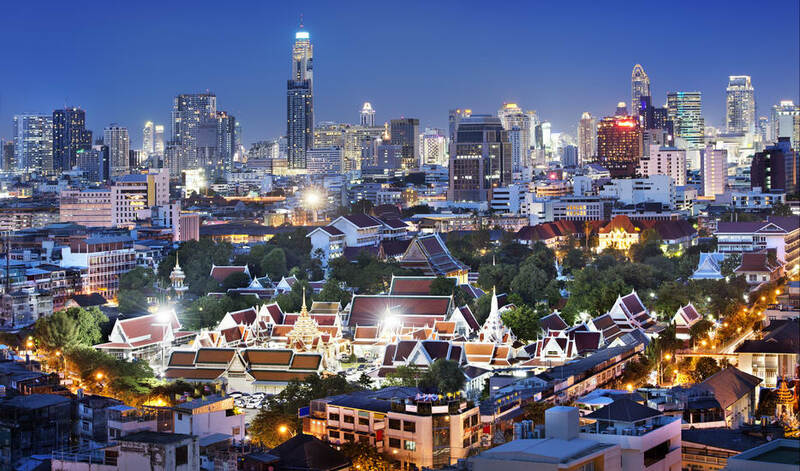 You want to experience all Bangkok has to offer. Whether you’re here for business, leisure or the internationally acclaimed hospitals, easy access to the city’s attractions and business center is of the utmost importance. Perhaps of equal importance is a good night’s rest, but a prime location usually comes at a cost. 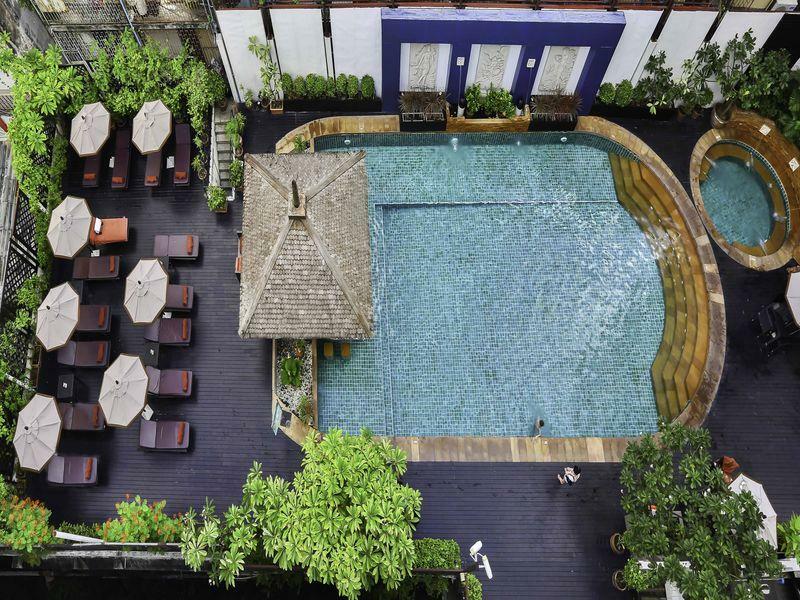 Tucked away on a quiet street next to Bangkok’s famous Sukhumvit 11 nightlife scene, the Solitaire Hotel offers you a relaxed ambiance in a central location. Just minutes away from famous hospitals, nightlife and the Skytrain, you can easily reach some of the city’s most popular destinations in minutes. What’s more, if you are searching for a new hotel, Sukhumvit’s Solitaire is a perfect choice. With the hotel officially opening its doors to guests in November of 2017, the Solitaire offers the most contemporary design, facilities, and dining and bar options—making it the most modern hotel Sukhumvit offers. Located in Wongamat Beach, Long Beach Garden Hotel & Spa is a perfect starting point from which to explore Pattaya. The hotel offers a high standard of service and amenities to suit the individual needs of all travelers. Facilities like 24-hour front desk, 24-hour room service, Wi-Fi in public areas, car park, room service are readily available for you to enjoy. Comfortable guestrooms ensure a good night's sleep with some rooms featuring facilities such as non smoking rooms, air conditioning, wake-up service, desk, mini bar. Enjoy the hotel's recreational facilities, including hot tub, private beach, fitness center, sauna, outdoor pool, before retiring to your room for a well-deserved rest. No matter what your reasons are for visiting Pattaya, Long Beach Garden Hotel & Spa will make you feel instantly at home. Free time for your own. Breakfast at the hotel and free time till your flight. You will get the refund after deducting the stated percentage. For hassle free planning and touring. Our client satisfaction is 92% till date.